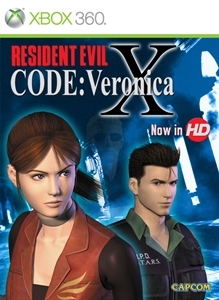 The Games on Demand version supports English. 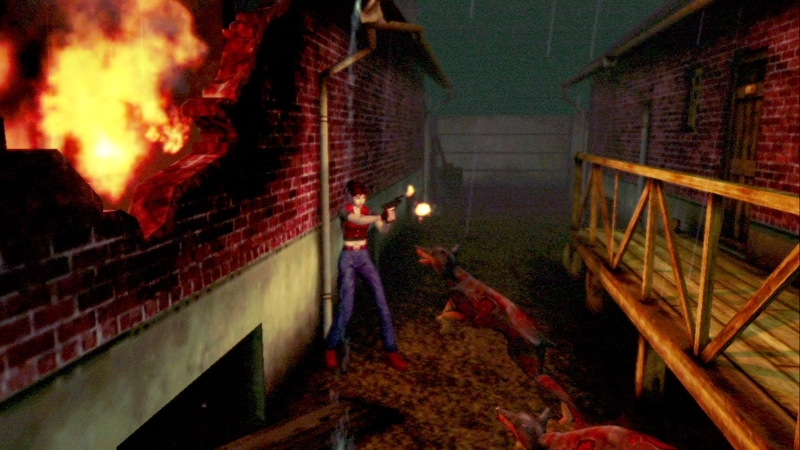 It has been 3 months since the destruction of Raccoon City. 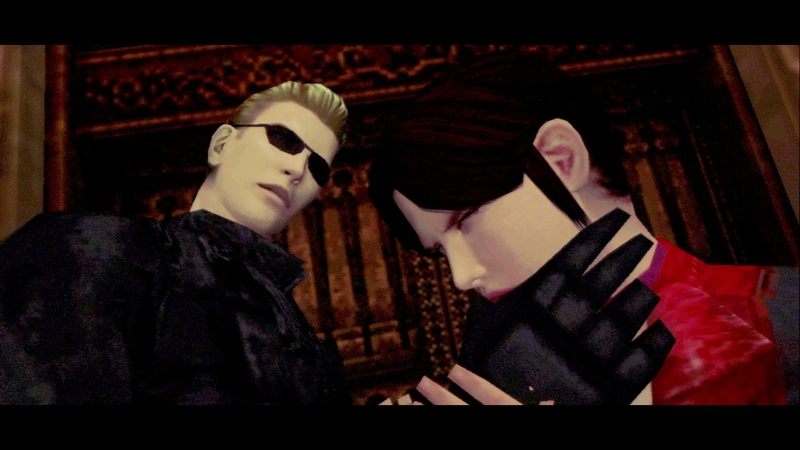 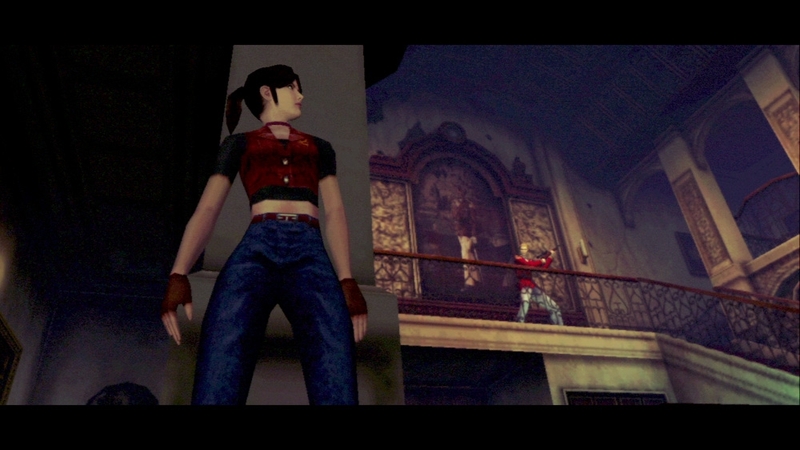 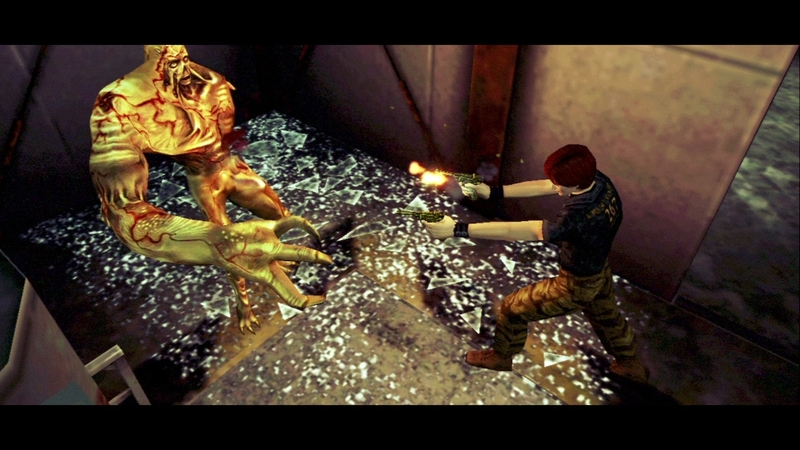 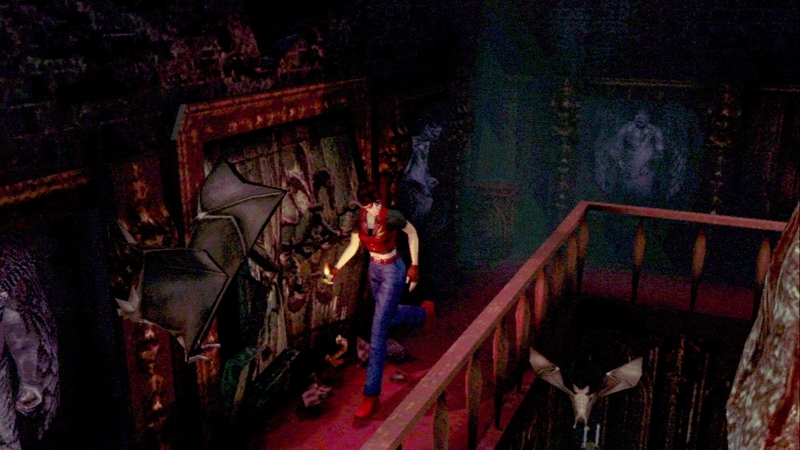 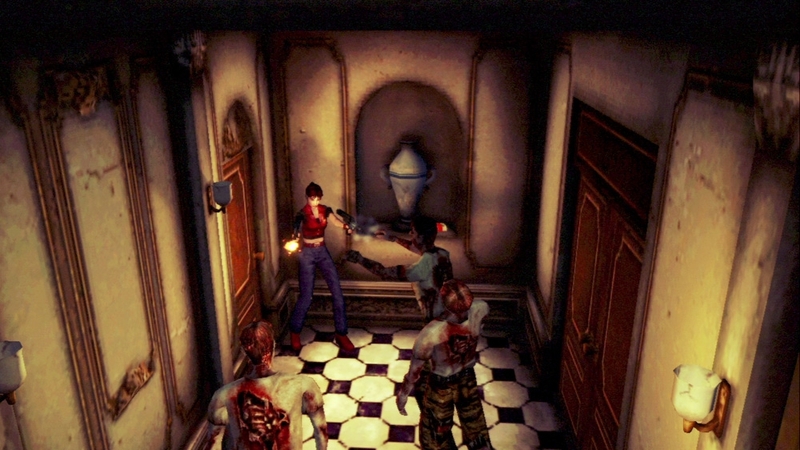 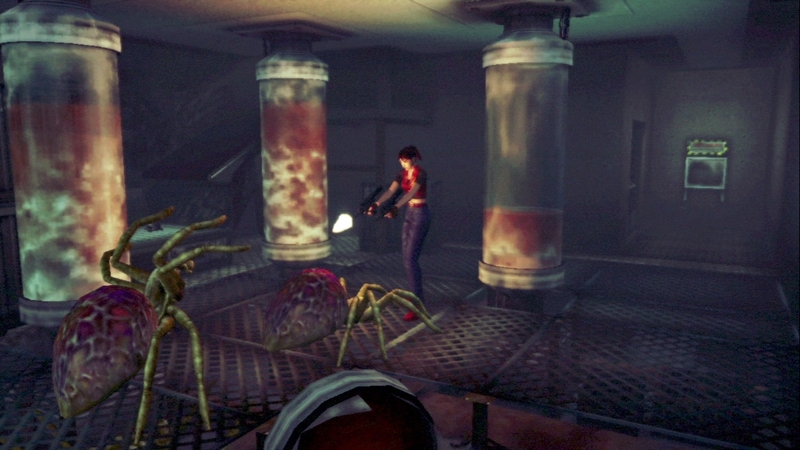 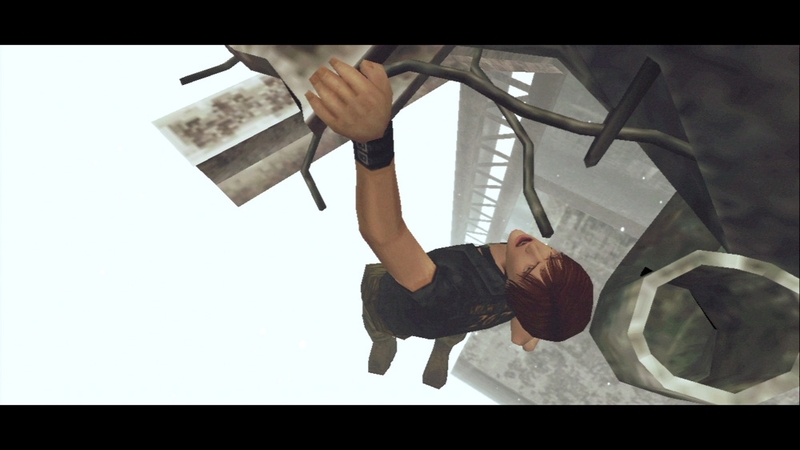 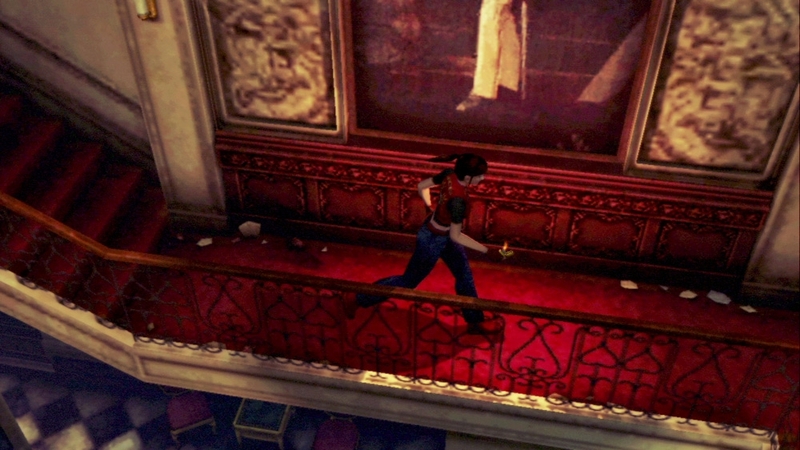 Claire Redfield travels to Europe in search of her brother. 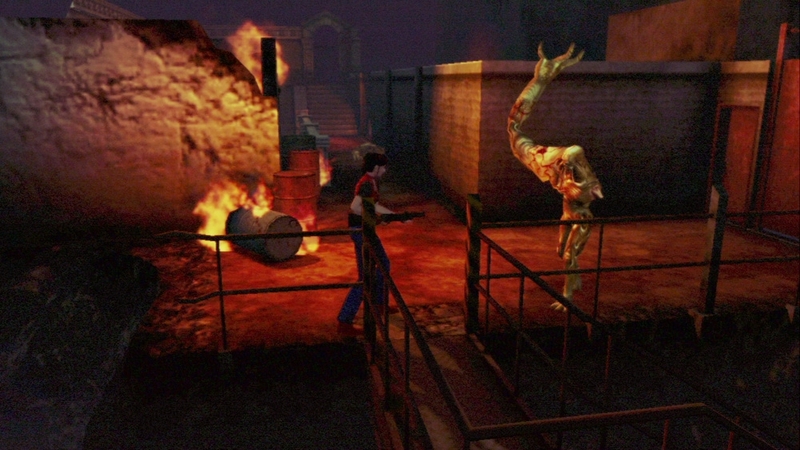 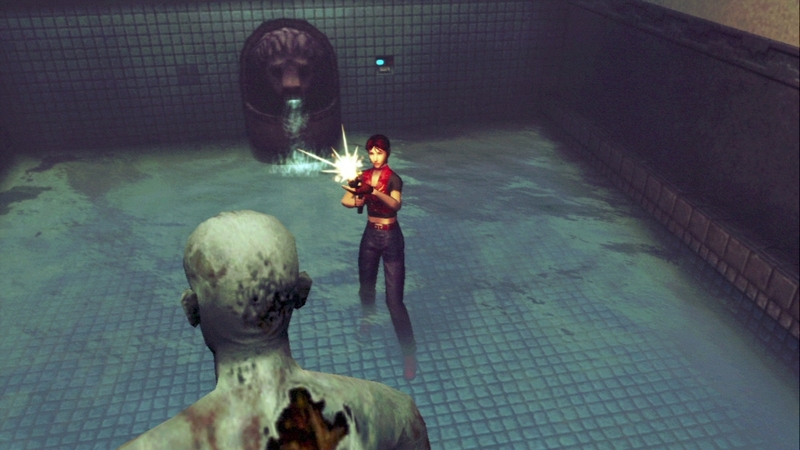 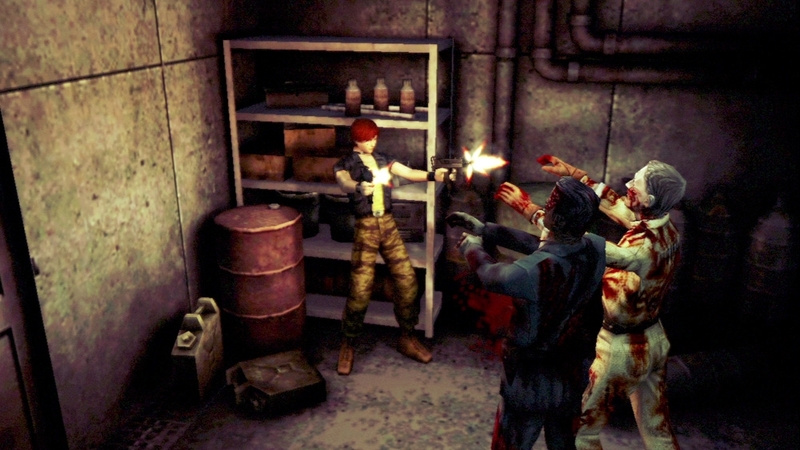 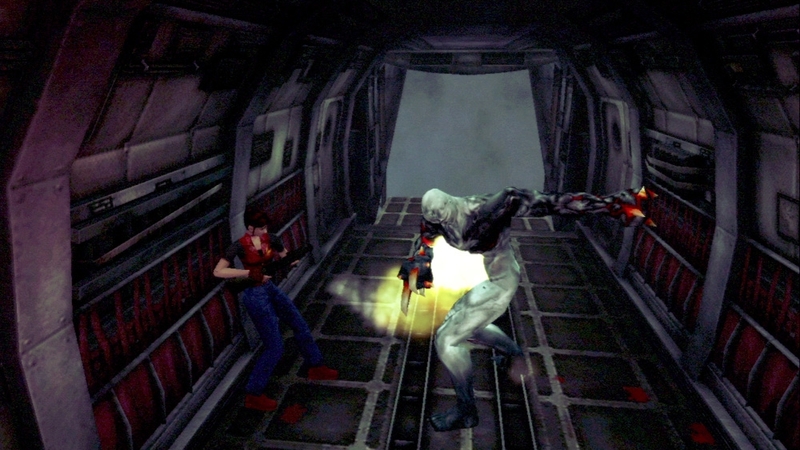 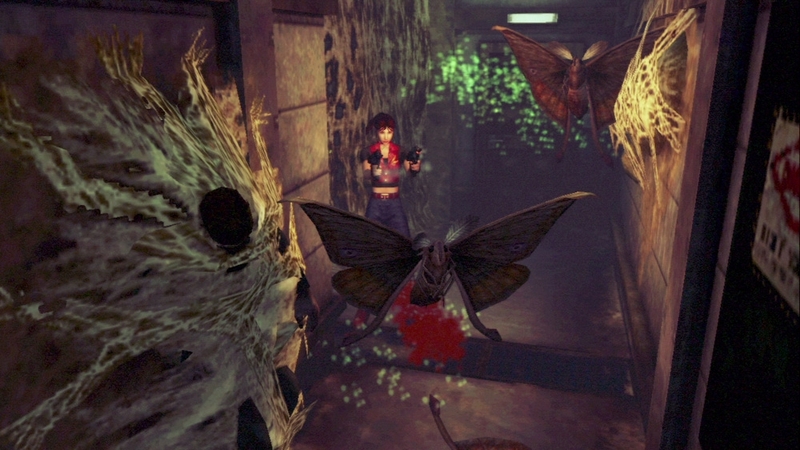 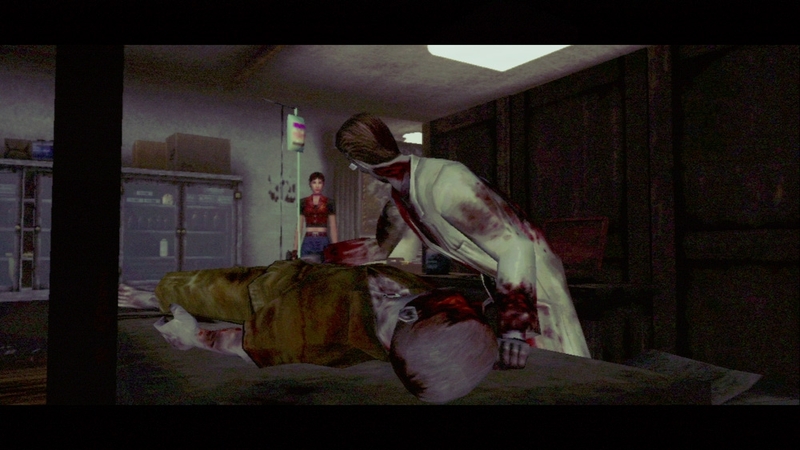 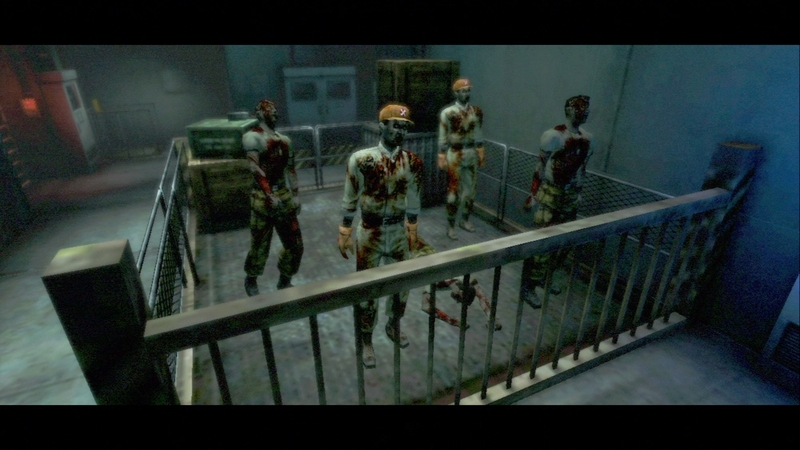 Claire infiltrates the Paris laboratory of Umbrella Corporation, but is captured after a heated gun fight. 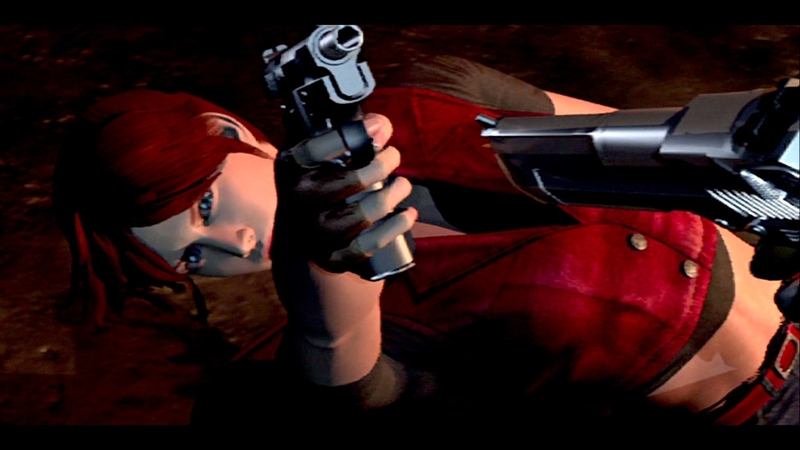 The captured Claire is then sent to Rockfort Island, but shortly after her arrival the island is attacked! 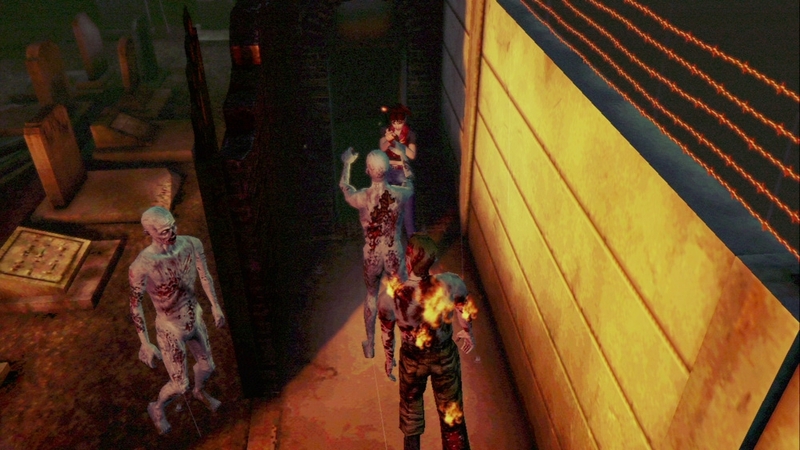 Amidst the chaos, a horde of zombies are released! 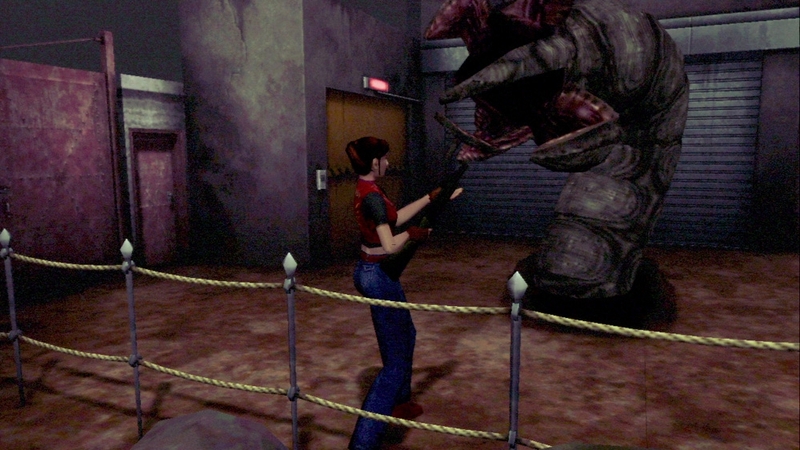 Can Claire escape the horrors of the island?